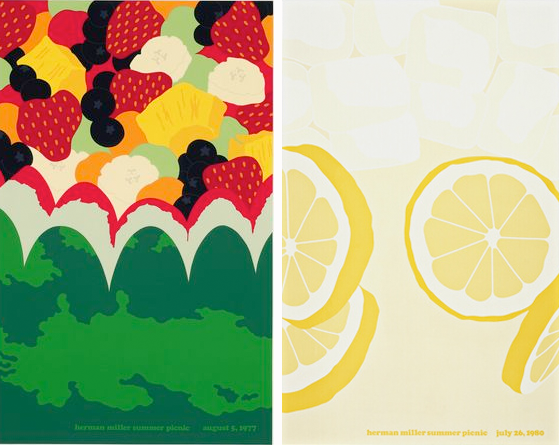 These new-to-me Herman Miller Summer Picnic Posters make me want to redecorate. They are fabulous with a capital "F". You can find a nice selection of new posters here, or a few select framed versions here. Also, if you are interested in a vintage (and subsequently more expensive) version, go here.